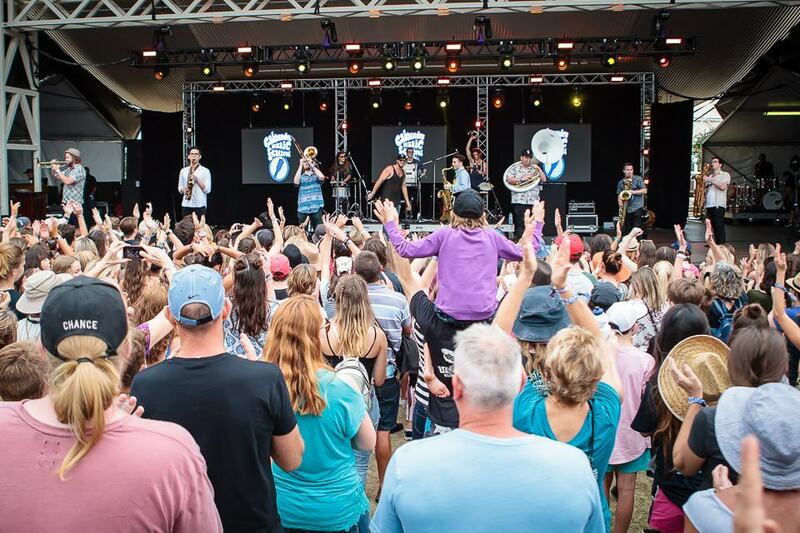 Every Spring, the township of Caloundra celebrates the popular Caloundra Music Festival. This is a non-profit family-friendly event that includes music performances, cultural programs, environmental awareness and community events. 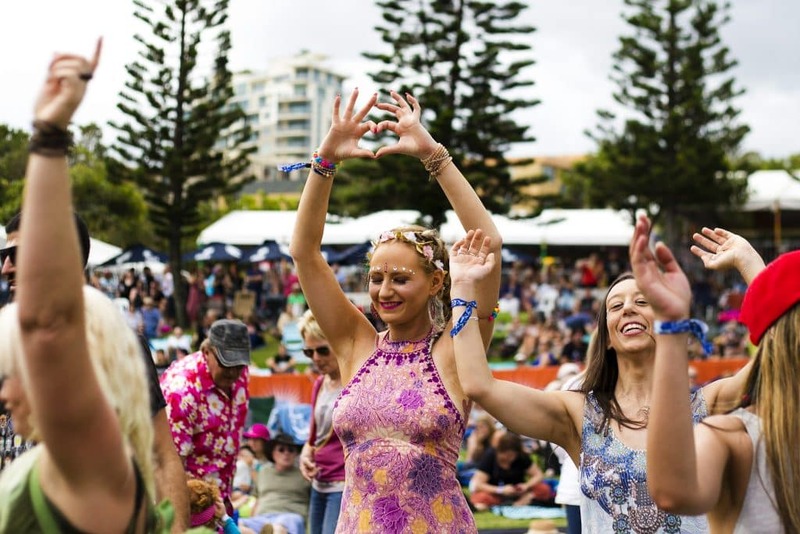 The event is held at King’s Beach which is known for its vibrant night-life and various scenic attractions, making this beach one of the most admired venues for such a wonderful community event. Leading up to the music festival is the Fringe Festival which hosts a huge schedule of entertainment. 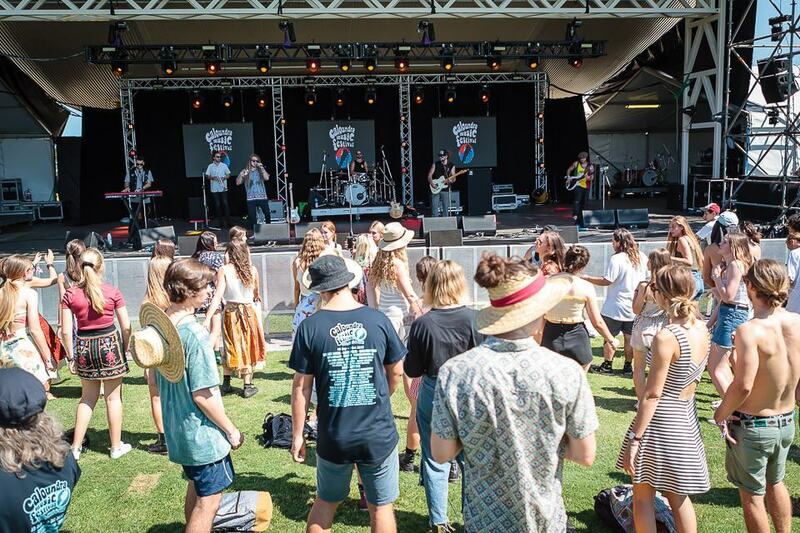 Most events are free to attend and occur in various locations throughout Caloundra. 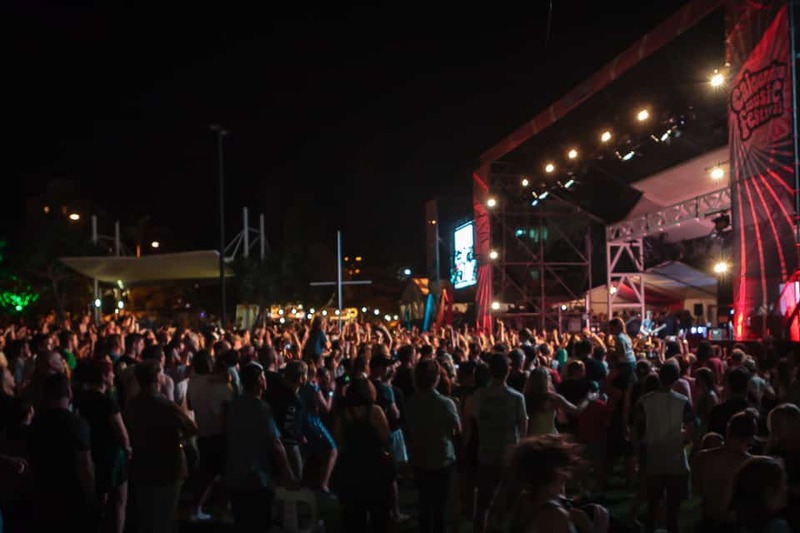 During the Caloundra Music Festival itself, visitors will be treated to a huge line up featuring a program of broad appeal including top Australian acts, exciting emerging artists and quality international singers and musicians. 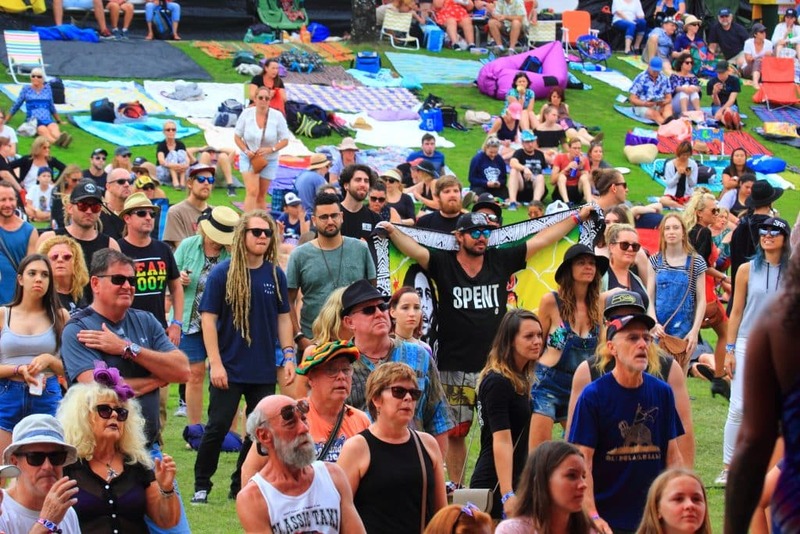 The main stage is in a natural amphitheatre allowing watchers to either stand at the front or relax with a blanket or camping chairs up on the grassy hill area. The natural slope of the main amphitheatre means that even if you choose to sit towards the back, your view will not be obstructed. 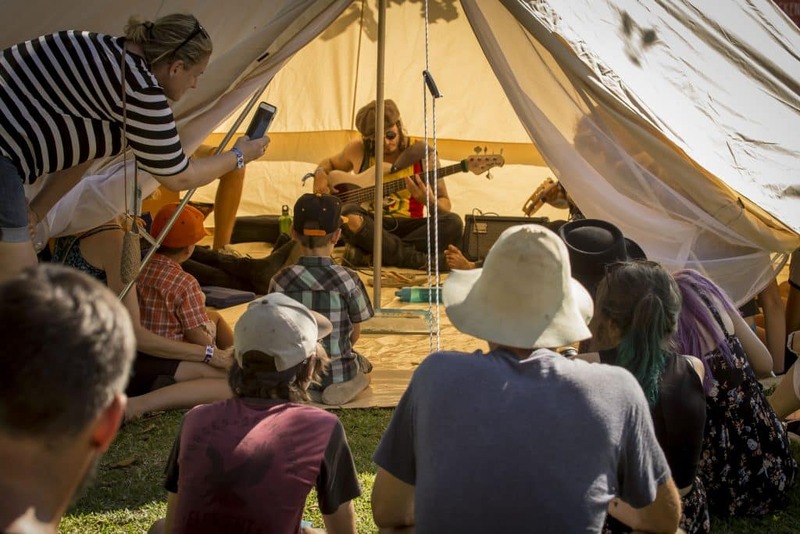 You can camp throughout the duration of the festival at the Caloundra State School who offers camping on their flat and shady school grounds which are only a short walk from the festival grounds. 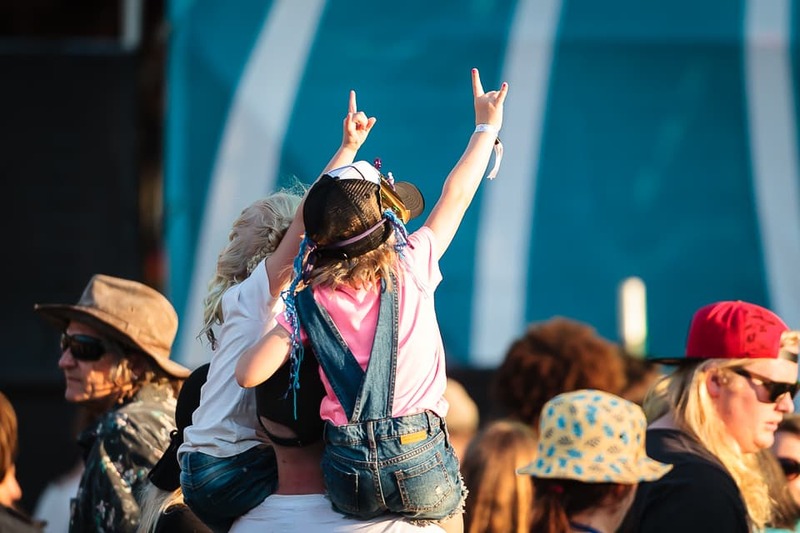 With hot water showers, toilets, communal areas with tables and chairs, security and perimeter lighting, this is an affordable option for festival goers. Kids are also welcome at the festival as there is plenty for them to do. 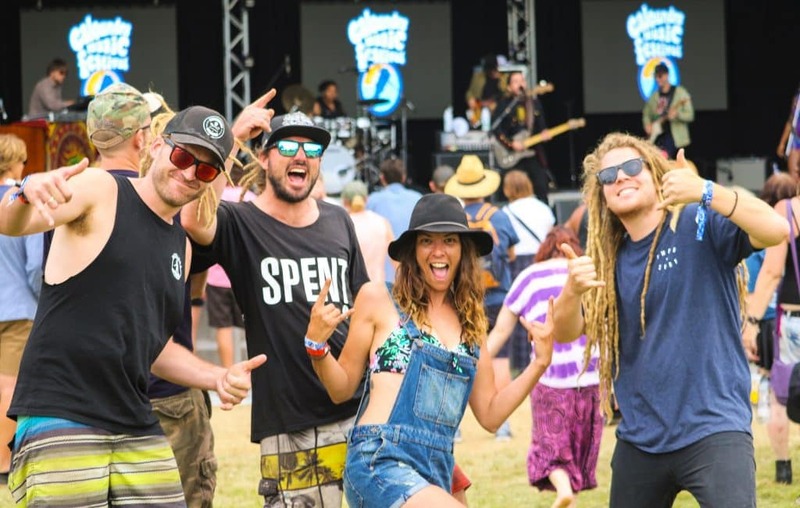 Bring them down to Funky Forest which has activities including; face painting, yoga classes, nature mandalas, jumping castles, African drumming, circus workshops, art & craft activities, henna, soccer, food stalls and the best thing is, most activities are FREE! You should note that there is no public parking available at Kings Beach Park. Catching public transport or walking from your accommodation is recommended if possible, or you can take advantage of the free shuttle bus service. Cycling to the festival is also another great alternative as there will be plenty of bike racks available. 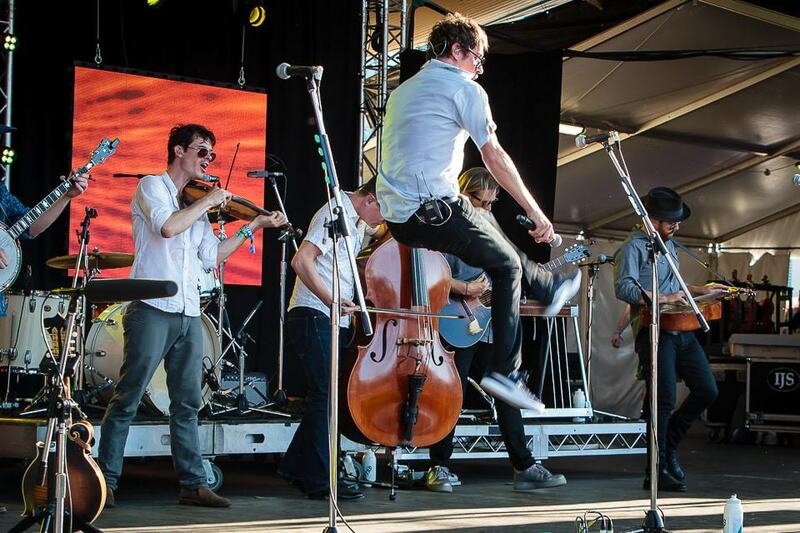 So buy your tickets to the Caloundra Music Festival today! If you are looking for accommodation in Caloundra or the surrounding region, click the link below to find the best deals. I will be in Caloundra on New Years Eve 2016. Please tell me what’s on for the evening. 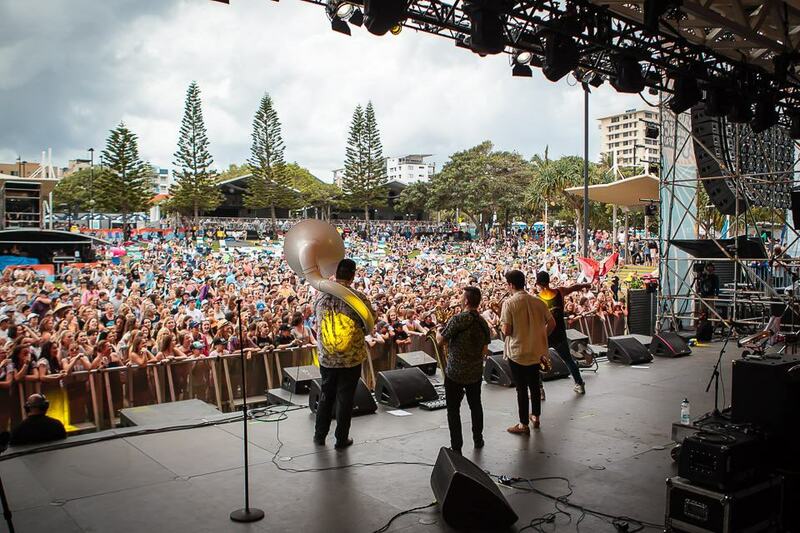 Every year there is a new years eve festival held at Kings Beach Amphitheatre and Lions Park Caloundra. There is usually fireworks at around 9-9.30pm and again at midnight. There is face painting, jumping castles, clowns abd rides for kids as well as live music and competitions for the adults. Have a great New Years Eve at Caloundra! 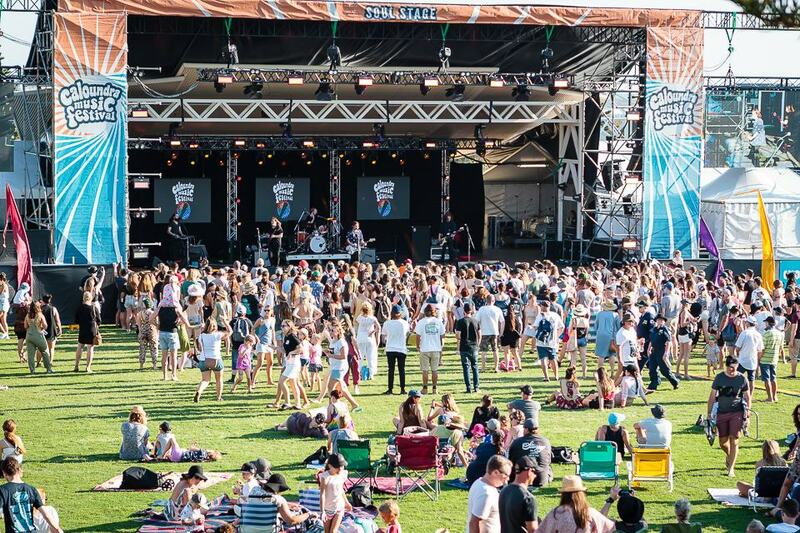 Please could someone tell me when the Caloundra Music festival is on in 2015? 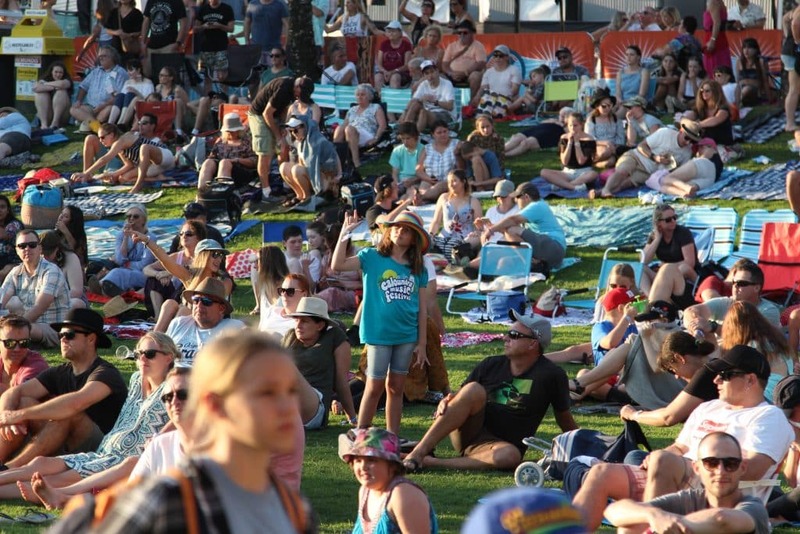 The official website hasn’t made the information easy to find, but when I dug a little further, the Caloundra Music festival is going to be held on 2 – 5 October in 2015.